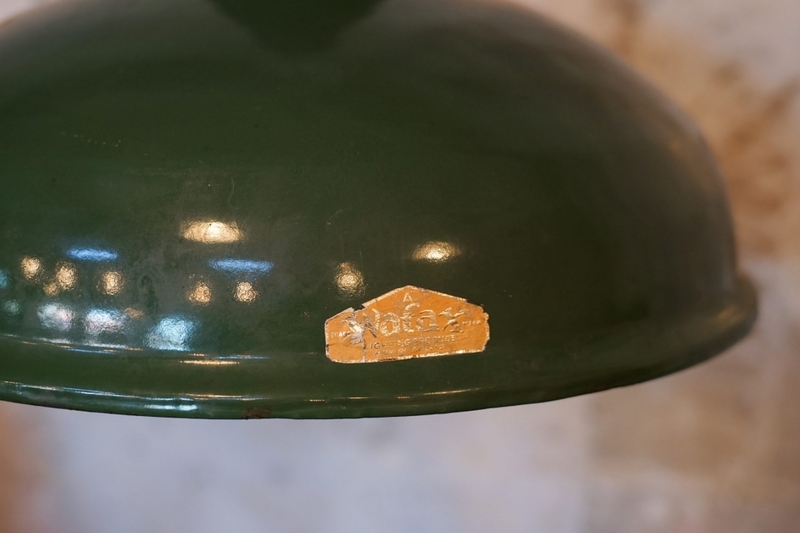 “Wafax” was the trade name for the family firm of Wades, founded in 1928. 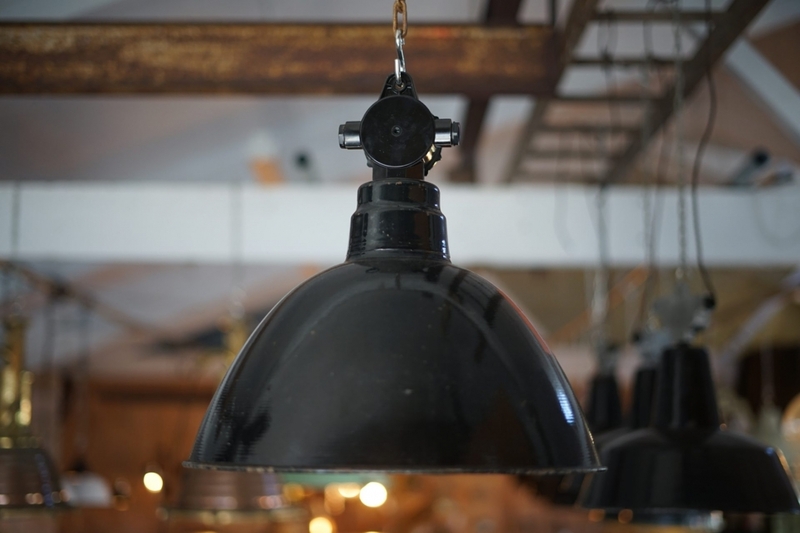 The company based in Halifax, England produced metal pressings and since the early 2000’s is no longer around. 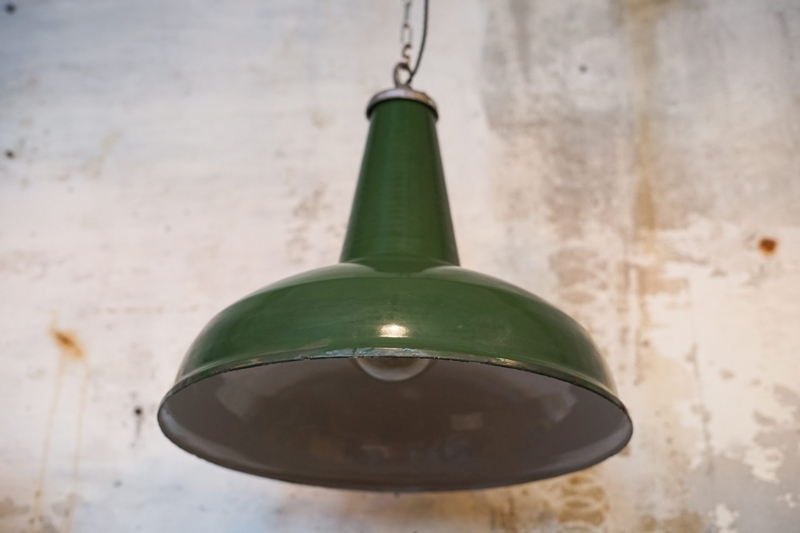 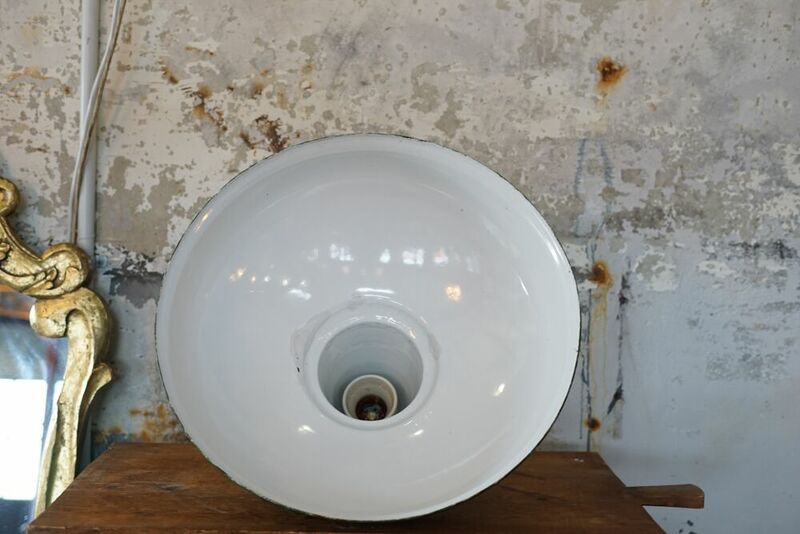 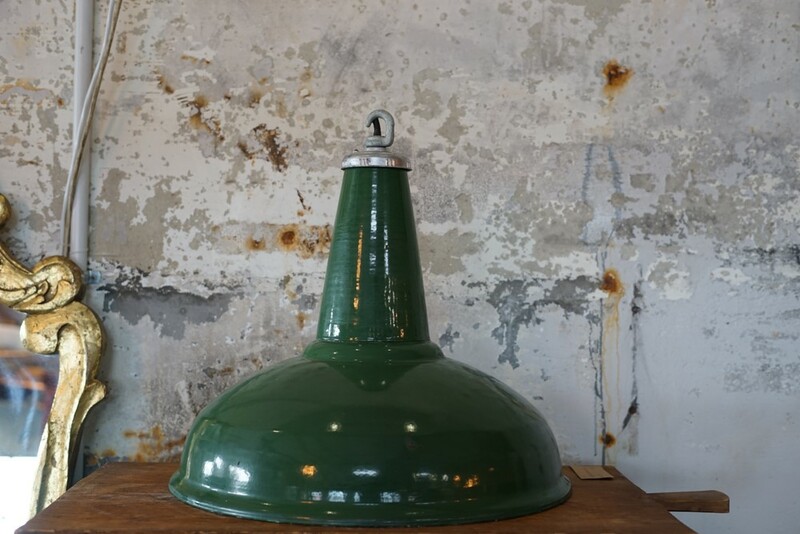 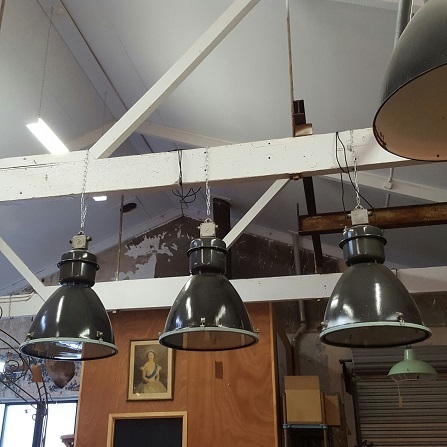 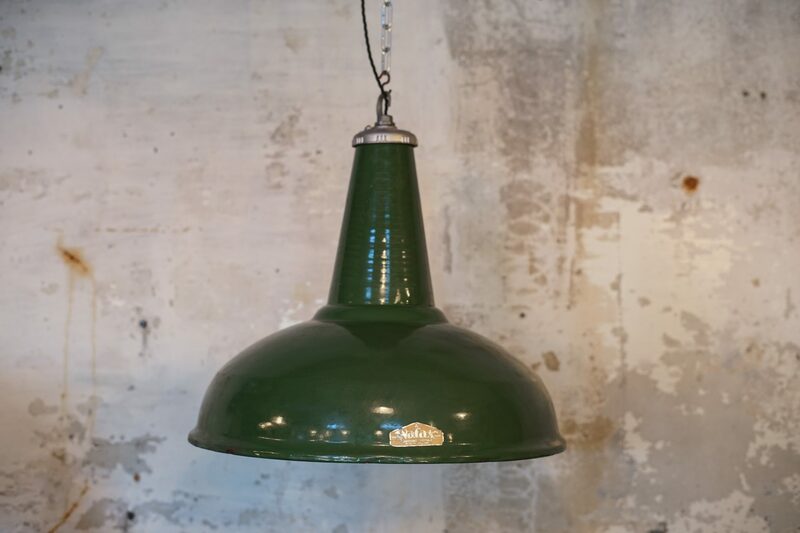 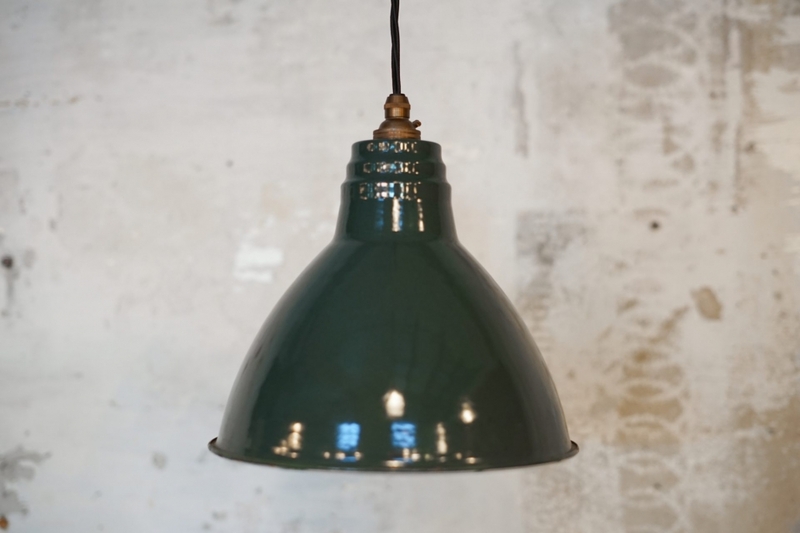 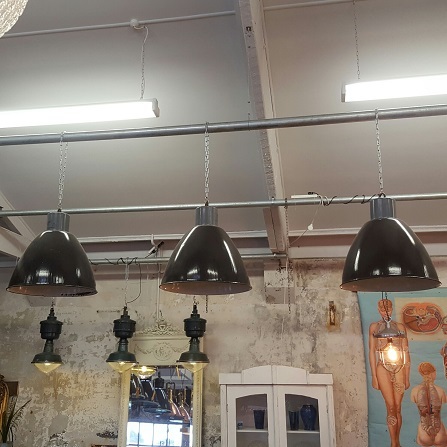 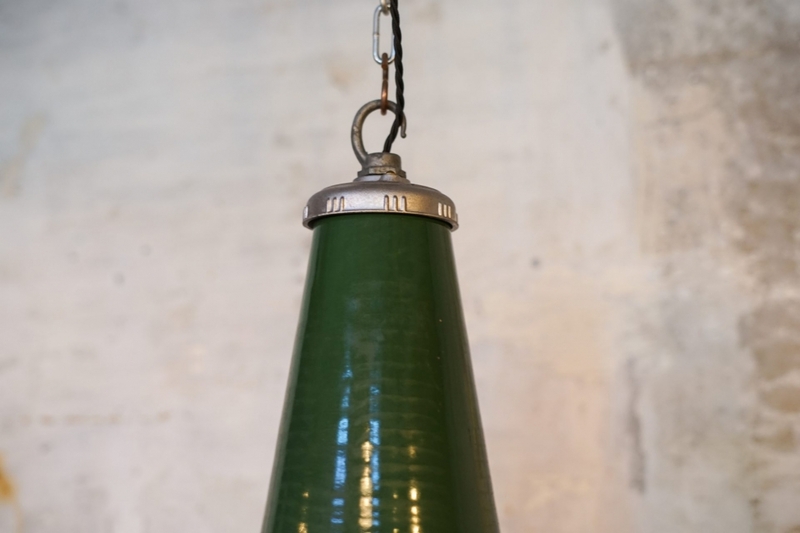 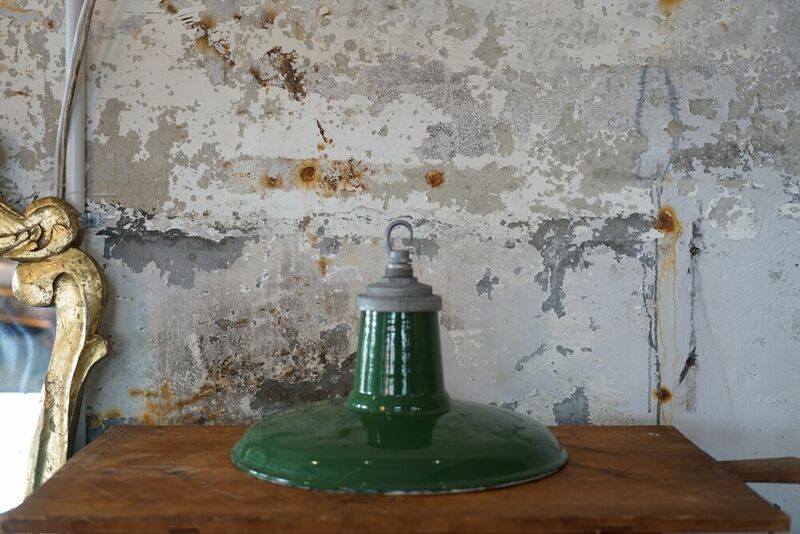 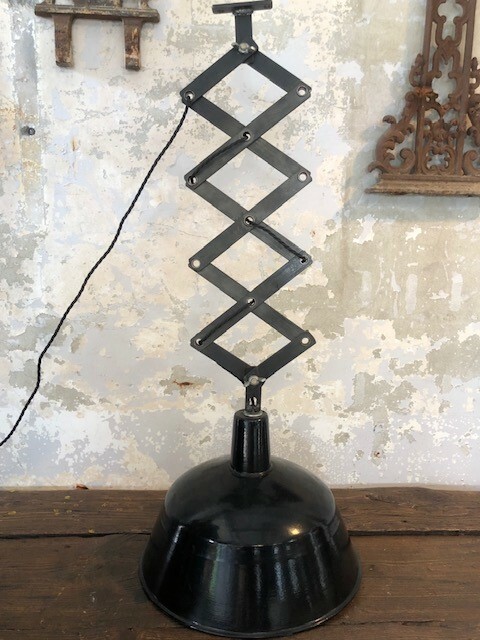 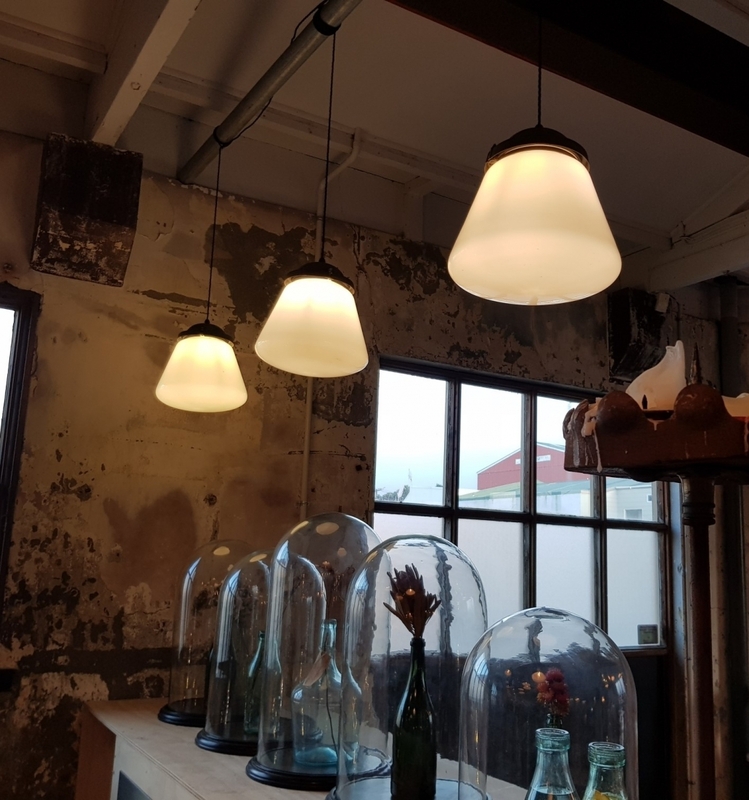 These large enamel coated shades have Retained their original manufactures labels.